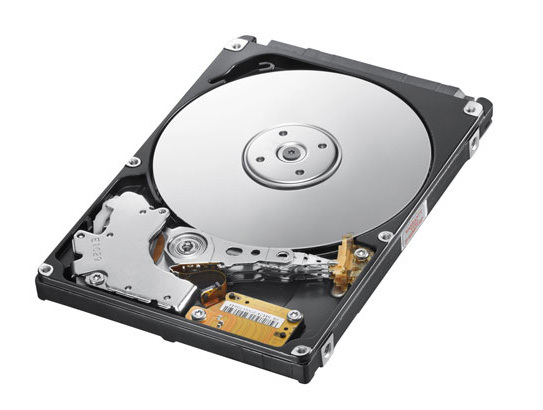 Samsung Electronics Co., Ltd., a world leader in digital consumer electronics and information technology, announced that its new Spinpoint MP4 2.5” internal hard drive offers the highest capacity, 640GB in 7200rpm premium mobile drives. Operating at a 7200rpm rotation speed and double cache size, the MP4 is ideal for high-performance mobile computing. The combination of faster spin speed, double cache size and improved caching algorithms delivers approximately 30% enhanced performance with 7200rpm rotation speed over 5400rpm speed. Enhanced performance is what gamers, multi-taskers and enthusiastic users yearn for from their computing systems. Historically, high performance and fast spindle speed meant that the hard drive in operation ran the risk of high vibration, negatively affecting the overall reliability. MP4’s improved motor design decreases the risk of disk imbalance and enhances its stability during read/write operation, compared to the Samsung’s previous 7200rpm model. The Spinpoint MP4 features 7200rpm speed rotation, SATA 3.0 Gbps interface and Native Command Queuing functions for advanced performance. Equipped with Samsung’s exclusive dynamic balancing technology, the drive’s overall stability and reliability is optimized as a high performing solution. Samsung’s proprietary SilentSeek™ and NoiseGuard™ technologies are incorporated in the drive to offer ultra quiet operation. The Spinpoint MP4 drive has a 16MB buffer memory and is available in 250GB to 640GB capacities. 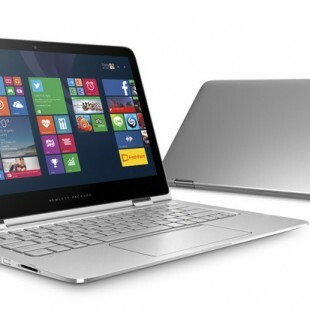 Initial shipments will be available to key OEMs in April 2010.